Blanca has been with Konen Insurance since August, 2014. She has extensive experience in the insurance industry in both personal and commercial lines. 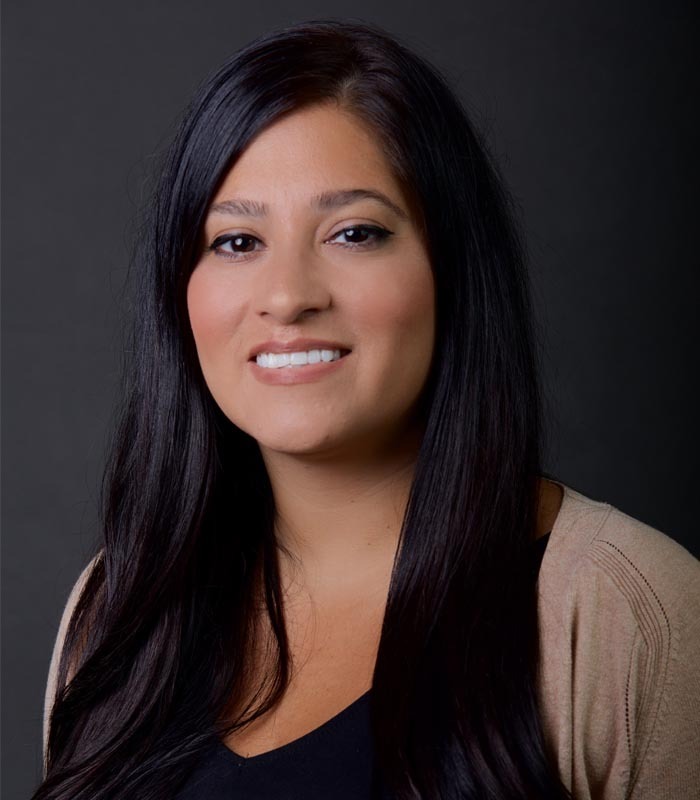 Blanca worked for Pinnacle Insurance for over 8 years and most recently was with Lenert Insurance Group. Blanca understands the needs of her clients and gains their trust by outlining the best coverages available. Blanca lives in Aurora with her husband, toddler son and Labrador retriever.